British singer/songwriter Ella Eyre has reunited Sigala for new single “Came Here for Love,” now available via iTunes, Apple Music, Amazon, Google Play, Tidal and all other digital streaming platforms. The pair previously teamed up on “Good Times,” taken from Eyre’s 2015 album “Feline,” which peaked to number thirty-seven on the UK Singles Chart. “Came Here for Love,” on the other hand, was written by Ella Eyre and Bryn Christopher alongside the track’s producers Bruce “Sigala” Fielder, Scott “White N3rd” Wild, and Cedrick “Klingande” Steinmyller. As mentioned in earlier posts, Eyre’s upcoming sophomore album is expected to arrive later this year via Universal Music Group / Virgin EMI Records. The still-untitled project reportedly boasts productions from Jason Evigan, ADP, Jonny Coffer, Toby Gad, Jesse Shatkin, Emanuel Kiriakou, Jarrad Rogers, Andrew Goldstein, Jonas Jeberg, Two Inch Punch, Joel Little, Paul O’Duffy, Jim Duguid, Kid Harpoon, Crada, and Mojam Music. On the songwriting front, Eyre has worked with Harloe, Lauren Christy, Fransisca Hall, Ilsey Juber, Emily Warren, Jin Jin, Becky Hill, Steph Jones, Dayo Olatunji, Sarah Aarons, Grace Barker, Caroline Ailin, Gina Kushka, Sean Douglas, Nate Campany, Philip Plested, Evan “Kidd” Bogart, and Sam Preston. Stream the audio clip for “Came Here for Love” below. 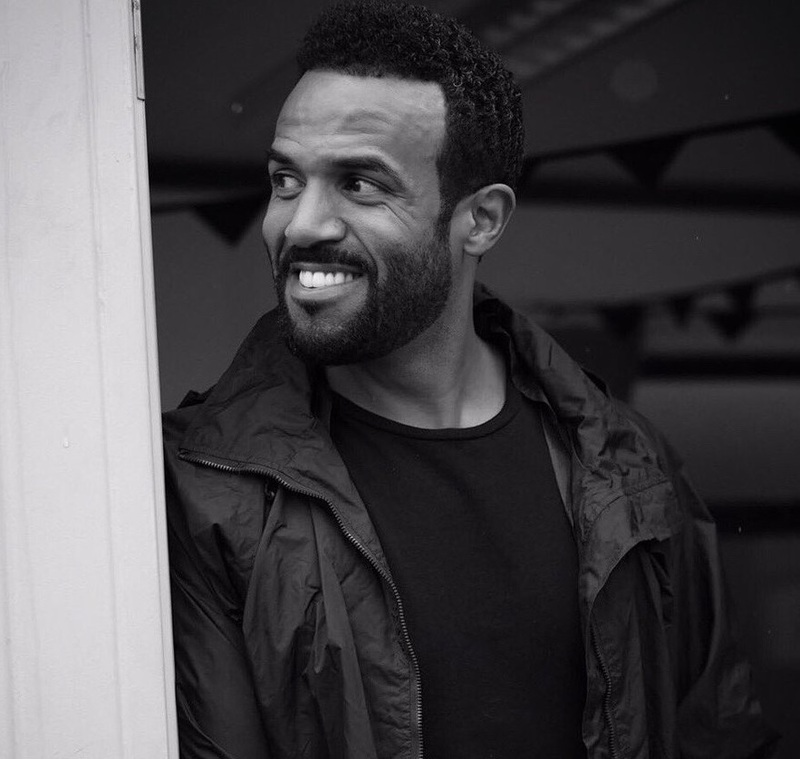 Craig David has confirmed the details for his new single online. The track was co-written by MNEK, who recently worked with Jojo (“Good Thing”), Sabina Ddumba (“Time”), Becky Hill (“Warm”), Zara Larsson (“Ain’t My Fault”), Beyonce (“Hold Up”) and JKAY / Shola Ama (“Danger”). Moreover, TMS have contributed to the next releases by Era Istrefi [Ultra], Imani Williams [Sony Music], Emeli Sande [Virgin EMI], Liv Dawson [Method], Olly Murs [Epic], Dua Lipa [Warner Music] and Ella Henderson [Syco]. As mentioned in earlier posts, David’s latest album “Following My Intuition” is now available for download via iTunes, Apple Music, Amazon, Google Play, Tidal and all other digital streaming platforms. The project features further contributions from Tre Jean-Marie (Fleur East), Ed Drewett (Little Mix), Dave Tozer (John Legend), Blonde (Sinead Harnett), Sigala (Ella Eyre) and KAYTRANADA (AlunaGeorge). Listen to the audio clip for “Change My Love” below. Craig David has released his new album online. “Following My Intuition” – featuring singles “Ain’t Giving Up,” “One More Time” and “When the Bassline Drops” – is now available for download via iTunes in partnership with Sony Music Entertainment UK and Insanity Records. Amongst the songwriters backing David on the album are Ed Drewett (Dua Lipa), Jacob Attwooll (Fleur East), MNEK (Shola Ama), Rachel Furner (Little Mix) and Carla Marie Williams (Britney Spears). 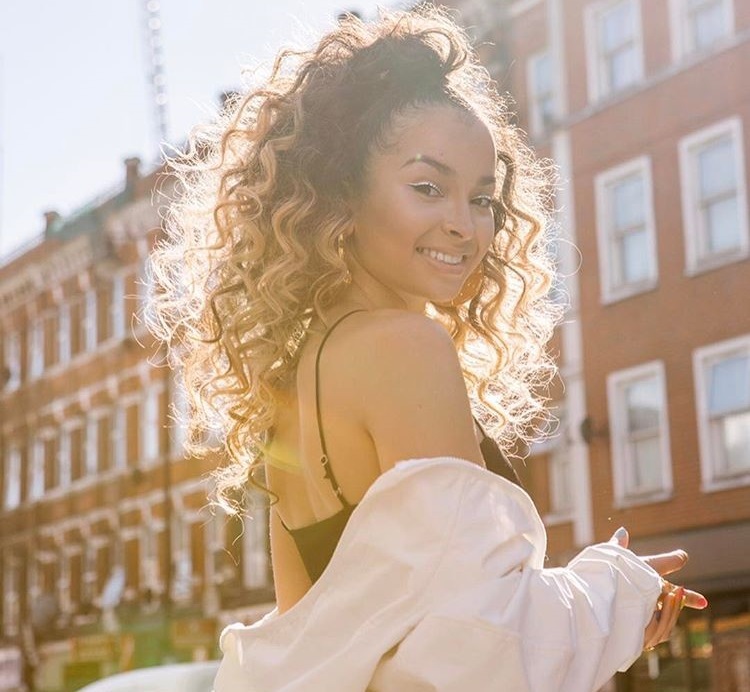 On the production front, the “Nothing Like This” star teamed up with Tre Jean-Marie (Emeli Sande), Sigala (Imani Williams), Blonde (Sinead Harnett), Dave Tozer (John Legend), KAYTRANADA (AlunaGeorge) and TMS (Olly Murs). Stream “Following My Intuition” below. 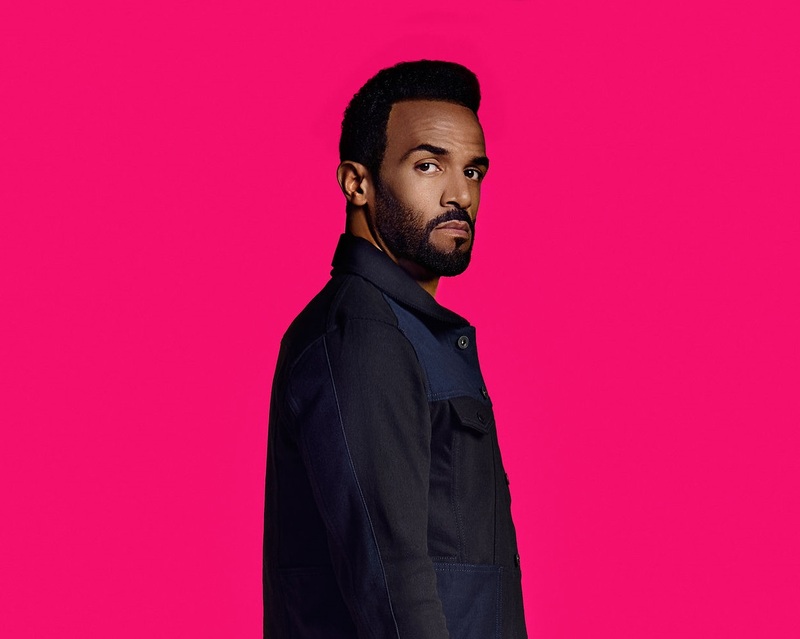 Craig David has unwrapped the tracklisting for his upcoming album. The British singer-songwriter will release “Following My Intuition” on September 30 via Sony Music Entertainment UK / Insanity Records. Current single “Ain’t Giving Up” – featuring production duties from Bruce “Sigala” Fielder – is now available for download via iTunes. The keenly-awaited collection boasts further contributions from TMS, Jim Beanz, KStewart, Jacob Attwooll, Andre Merritt, KAYTRANADA, Alan Simpson, Blonde, Michael Hannides, White N3rd, MNEK, and Tre Jean-Marie. Peep the tracklisting for “Following My Intuition” below.